Welcome to week three of the Humanities Commons Group Month! We’re dedicating this time with you to explore groups features, network, and build online community. Each week features a quick challenge (only 5-10 minutes required of your time) to help you familiarize yourself with groups and develop your online presence. 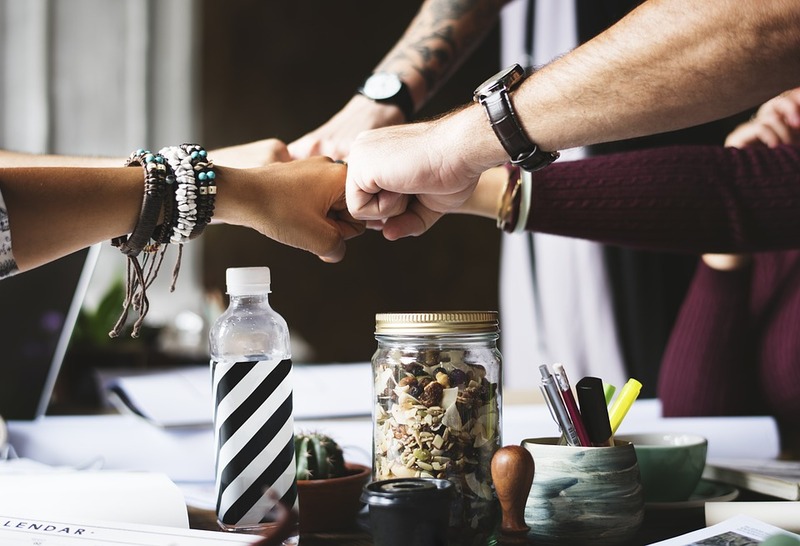 As you complete each challenge, share your progress with the larger HC community by tweeting your work to us at @humcommons and using our hashtag, #HCGroups. That way, we can answer questions, direct folks to your work, and keep the conversation going. If you’ve already missed the first two weeks, never fear! All of our challenges are explained in this blog, so just look back to early blog posts to see what you missed. Post a new discussion post. Let at least three people know about it. This challenge will last from March 15th to the 21st. To complete our third challenge, first navigate to the Groups area of Humanities Commons by clicking the Groups tab. Find a group you’re already a part of or join a new one and click onto that group’s page. Once there, click on the Discussion tab of the group’s navigation bar (just below the group’s header image). After you’ve reached the Discussion page, click on the green button labeled Create New Topic and type your new post into the text box. There are many options you can choose to customize this discussion post. For example, you can select to be notified of any follow-up replies by email, or you can choose to post the same comment to multiple groups by using the checklist at the bottom of the page. Once you’re done typing in your message and selecting from the many options, click the green button labeled Submit. Congrats! Your discussion post should now be live! Share the post with three people by copying and pasting your post’s link to social media. Please also share your new post with us on Twitter so we can share it with our followers! 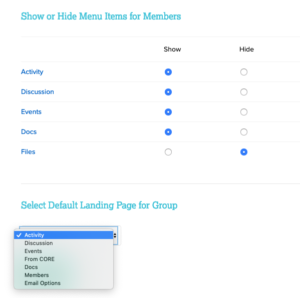 Show or hide a menu item for members. For example, if your group doesn’t use one of the group features, you can remove it from the menu to decrease clutter! To complete this challenge, first go to your group’s page. Select Manage from the group’s navigation bar; then, click on the Settings button. Scroll down to see the option to hide or show menu items. Don’t forget to click Save Changes after you’re happy with your selection, or else it won’t be saved. If you ever change your mind about whether you’d like the menu item to be visible or hidden, you can always return to this page and change it back. Read more about these new options for groups in our recent blog post. Get stuck last week? Or missed the challenges announcement? Not to worry, you can still complete them this week! Here they are (you can also find them on the blog post dedicated to Week 2), with instructions. Respond to a discussion post that somebody else began. To complete this challenge, navigate to the Groups area of Humanities Commons, and either find a group you’re already a part of or join a new one. Once you’re in the group, click on the Discussion tab of the navigation bar (by default, it’s right next to Activity, the main page for most groups). Once there, respond to one of the discussion topics! Or, if there aren’t any, make a discussion topic of your own (that’s jumping ahead a bit to week 3, but you won’t lose points, promise!). Topics can be anything related to the group’s purpose: a pressing issue in a given field, a call for papers, an announcement of a major publication, etc. Change the group photo or cover image. If you like the one you already have, feel free to switch it back! To complete this challenge, navigate to a group that you are an administrator for. Next, click Manage in the navigation bar. Once on the Manage page, you can click on Photo or Cover Image in order to change these elements of your group. Do the process again to change it back to the old Photo/Cover Image! 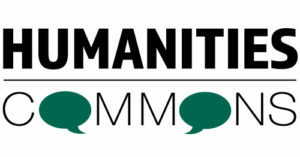 In March 2019, Humanities Commons will host HC Groups Month by posting various challenges and encouraging tips on our Twitter account, @humcommons. By the end of the month, participants will have a better understanding of how they can take full advantage of the many benefits that HC groups offer. Why should you take part in HC Groups Month? Groups are an important feature of Humanities Commons because of their incredible networking potential. By participating in HC Groups Month, you’ll not only learn how to better utilize HC groups, you’ll put your learning to work immediately. This means that your work within the challenges will work for you: you’ll grow your digital network and hopefully make vital connections with other scholars in your field. This can help you grow your digital presence and share your work with a wider audience. Find support for your work. Each HC group has a “documents” feature, which allows you to share and co-edit documents. This is a great way to ask for feedback on work-in-progress. Additionally, HC users can choose to share their CORE uploads with specific groups. Once shared, you can again ask for feedback, or simply sit back and bask in the knowledge that your work will receive a larger readership than had you not shared it with a group or uploaded it to CORE. Fruitful discussions had at conferences no longer have to end there. You can create a group for a specific conference or society, allowing you to continue conversations held at conferences and share presentations and papers. This will also allow other scholars who were unable to attend the conference to read the work presented and take part in these important discussions. Find the right type of group for you. Each group fulfills a specific purpose for a specific group of people. For example, you might want to support a particular network that currently has very little digital presence. Or, you may want to create a group for one of the courses you’re teaching or a workshop you’re leading. You might also want to create a group for a society or organization. HC allows group creators and members a number of personalization options. As a creator, you decide how public your group will be. As a member, you are in control of how many notifications and/or emails you receive from the group. Enjoy advantages from the listserv model. During our opening Twitter chat announcing HC Groups Month, one HC user mentioned how much she enjoyed using HC groups over listervs because of the streamlined discussions and searchability of HC groups. 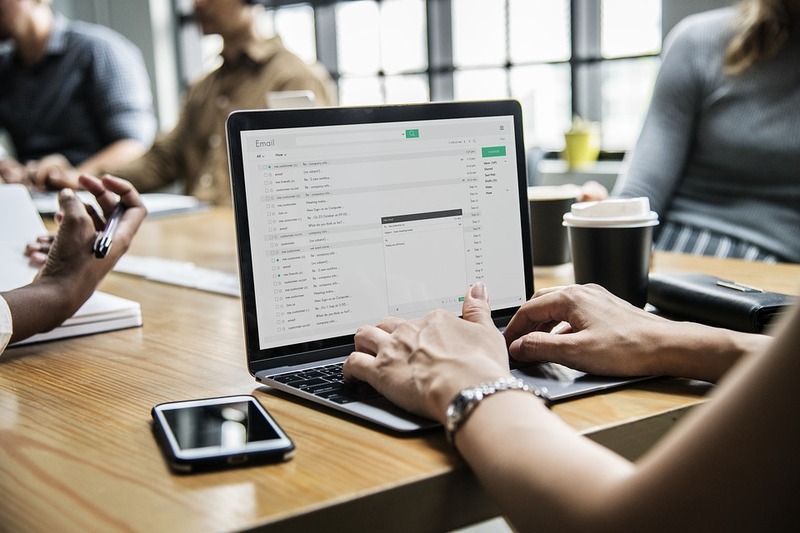 It can be difficult to locate past conversations hosted in an emailed listserv; however, on HC groups, all discussions are easily located and neatly archived. Similarly, all documents and CORE uploads shared with HC groups are easy to find. 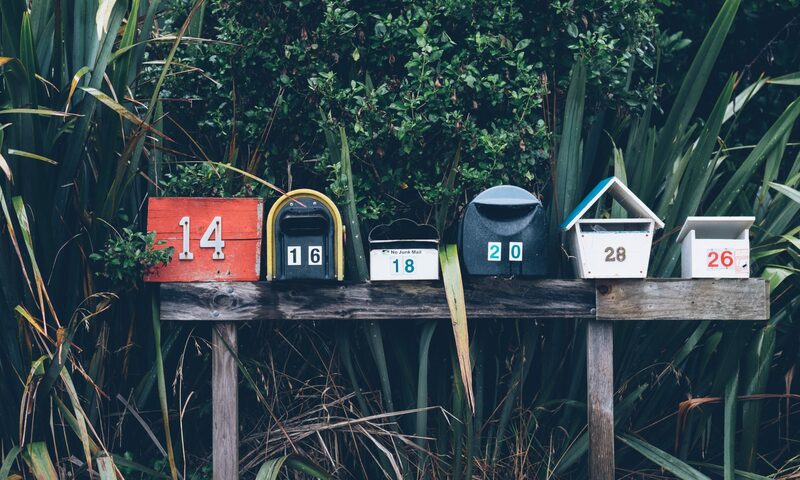 By shifting your conversations from a listserv to an HC group, you won’t even lose your ability to post by email: group members can conveniently post discussion topics and replies by sending an email. Ready for HC Groups Month? WEEK 1 (March 1-7): Invite 3 new members to a group you’re in. WEEK 2 (March 8-14): Respond to a discussion post that somebody else began. WEEK 3 (March 15-21): Post a new discussion post. Let at least 3 people know about it. WEEK 4 (March 22-28): Make a new CORE deposit that gets shared to your group(s). Let folks know, in the group discussion or via social media! End of Month (March 29-31): Help us add to our list of best practices for generating participation in groups. As you complete the challenges, share your progress! If you’re on Twitter, tweet with #HCGroups. If you are already a group admin, or want to become one with a new group of your own, here are some extra challenges for admins! WEEK 1 (March 1-7): Set a welcome message for your group that all new members will receive. WEEK 2 (March 8-14): Change the group photo or cover image. If you like the one you already have, feel free to switch it back! WEEK 3 (March 15-21): Show or hide a menu item for members. For example, if your group doesn’t use one of the group features, you can remove it from the menu to decrease clutter! WEEK 4 (March 22-28): Advertise your group! Share it via e-mail, social media, in-person conversations, etc. HC Groups Month begins on Friday, March 1st. Be sure to follow us on Twitter (@humcommons) so you don’t miss out on anything. Give us a shout out using our hashtag, #HCGroups, so we know you’re ready to grow your digital network using HC groups! How do I get people do join my group? How do groups promote exciting academic activity and collaboration? How do I encourage members to post more? What else can I do with my group besides sharing CFPs and CORE deposits? To help you answer these questions and make the most of your Humanities Commons group, we’ve compiled a list of best practices for group moderators. Please be sure to first visit the collection of pages within our groups guide and FAQ. Each of these pages outlines the basic instructions and features for using our groups.